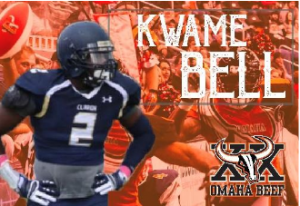 Omaha, NE, January 17, 2019: With less than 2 months before the 2019 season begins, the Omaha Beef are excited to announce the following players have signed for the upcoming 20th anniversary season. 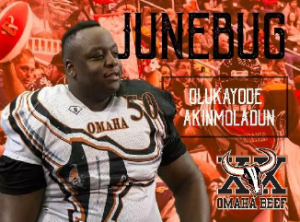 After a long off-season for the Omaha Beef, they find a familiar face to suit up again in the orange and black. Antonio Ficklin returns to the Beef for the 2019 season after stepping away for a year. In 2017, his last season with the Beef, Ficklin finished with 27 total tackles, 11 assists, 9.5 sacks, and 12.5 tackles for loss. Ficklin has unfinished business in the CIF and is ready to help lead the Beef back to the championship game for 2019.